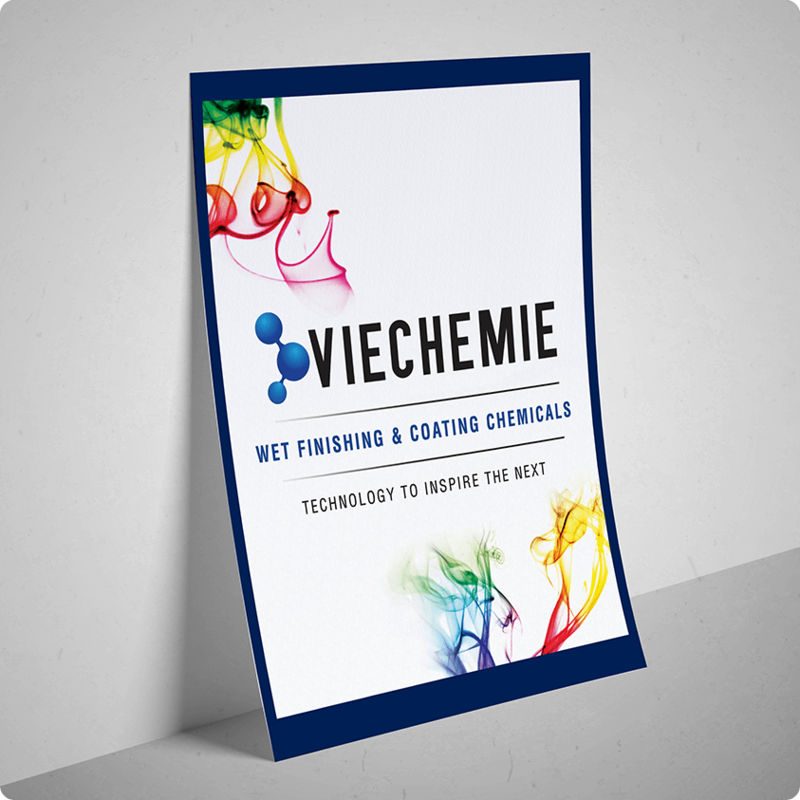 VIE CHEMIE is a leading global player of leather finishing chemicals driven by R&D, quality, safety and performance. Better known as innovators of specialty chemicals, the company effectively combines the power of science and technology to improve the quality and inconsistency faced by the leather industry. The power of a logo in establishing a brand identity, to showcase the brand and its uniqueness, is astonishing. 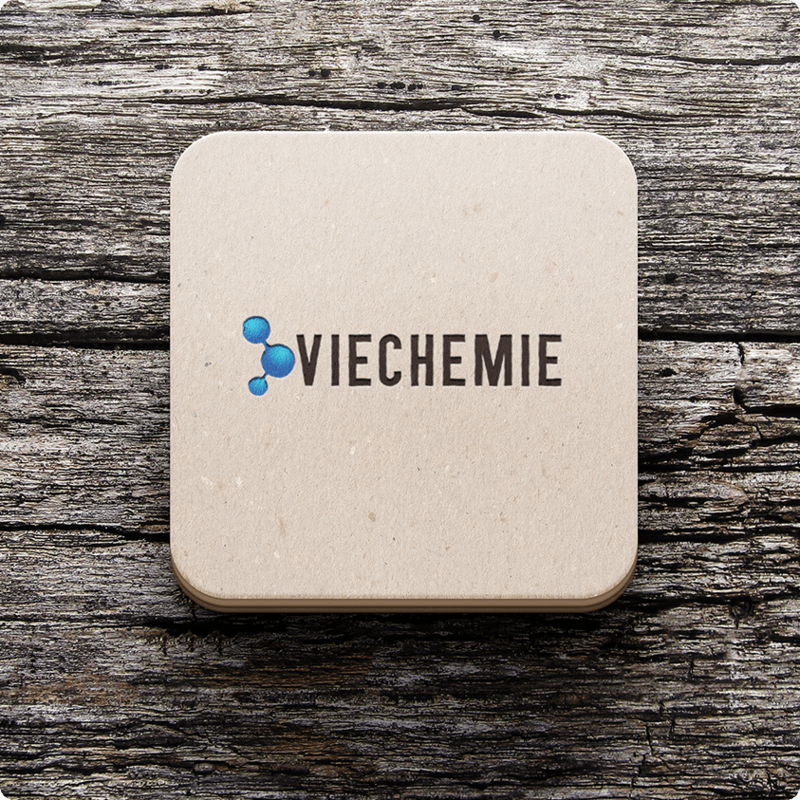 We were entrusted with the task of designing a clean, strong and memorable logo for VIE CHEMIE, that would trigger attachment at first sight and stand for all its principles and values. Keeping this brief in mind, we created a logo that portrays the company through the dynamic representation of a chemical bond along with the name of the company. This not only gave the logo a certain visual appeal but also provided its viewers the ability to connect with and understand the brand clearly. 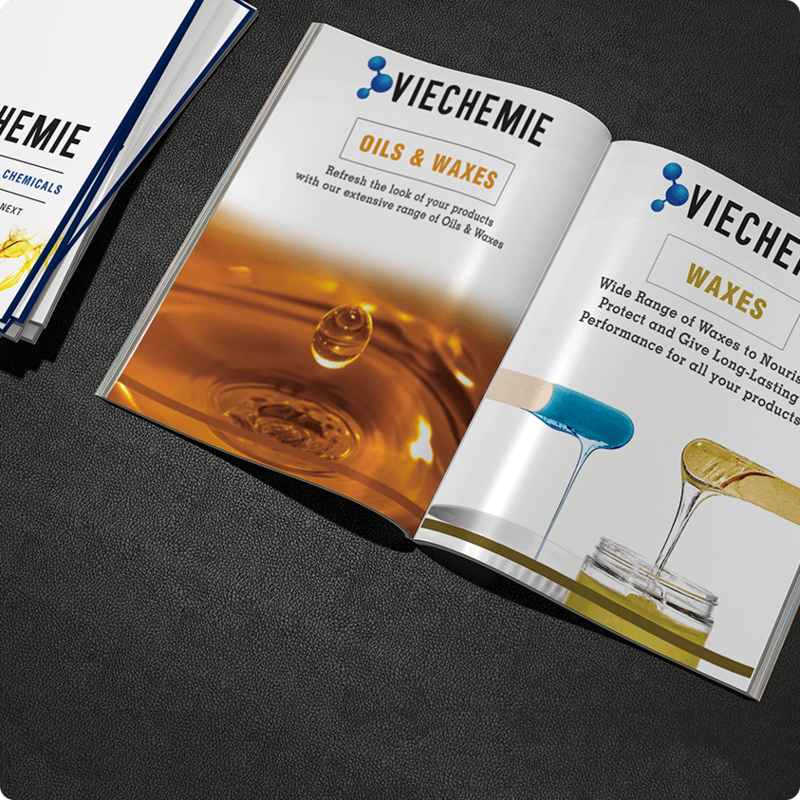 We also designed and created a print catalogue for Viechemie for their customers to better understand the company and what it has to offer. We designed the catalogue in line with the logo and general branding, keeping the design crisp, clean and goal oriented.